TEO Solar is a top solar contractor providing all of your solar energy needs. 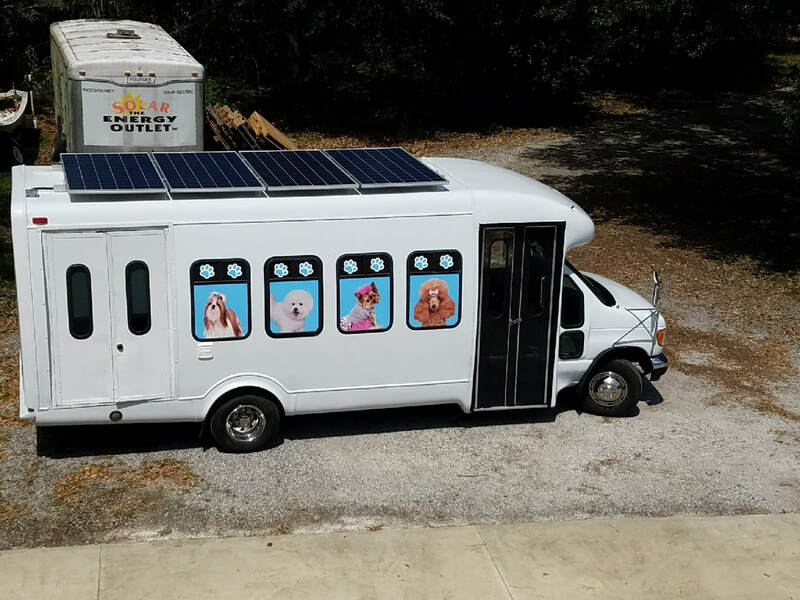 We are also known to our clients as The Energy Outlet, definitely one of the best solar energy companies servicing Volusia County and beyond. We are a professional solar contractor installing solar panels in Daytona Beach, Port Orange, Palm Coast, Ormond Beach, New Smyrna Beach, and nearby areas. Our team of solar professionals will work closely with you to determine the type of installation that will work best for your home or place of business. Our system of quality throughout the entire process will ensure the best performance of your new solar PV system. We use only the highest quality solar products in the market, and we closely oversee our manufacturing partners on a continuous basis to ensure that we are always delivering the highest quality possible to our valued clients. 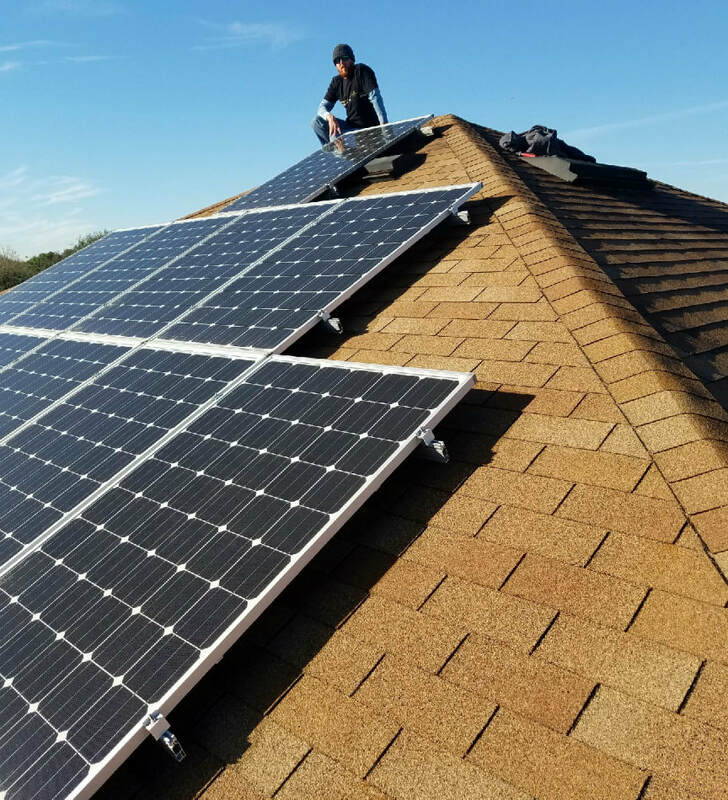 We are one of the most experienced solar contractors in the greater Volusia area, and have been installing solar panel systems for decades. We have built our reputation, and built our business, on providing the exceptional services to the market, and always at a competitive price. Our goal is to build long-term relationships with our clients in the community, and always be a trusted source for solar products and solar resources. The knowledge that we have acquired over many decades is put to good use in the education of our clients, to ensure they are receiving the top solar product that exists in the market. Our goal is to provide the best solar panel efficiency to our clients so you can maximize the benefits you can get from your solar panel installation. Our solar panels achieve this standard, and we aim to offer the very best service to our clients, from the initial meeting at your home or business, and continued service for the lifetime of your solar energy system. We offer free solar consultations where we advise our commercial and residential clients of the anticipated energy savings that can be realized based on the solar PV system you choose. Our objective is to always provide a detailed education on solar energy information and the systems that we offer, as it is our belief that the best client is always the most educated and knowledgeable client. 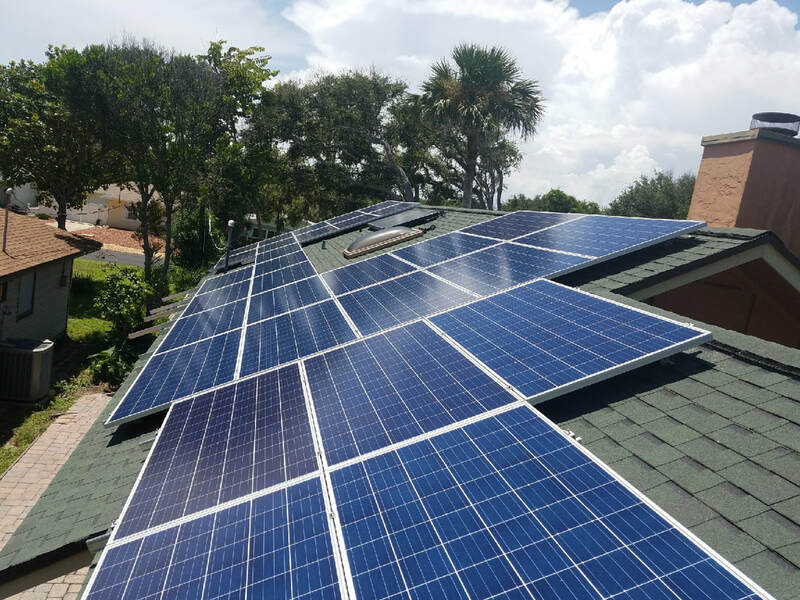 So we will spend time with you to make sure we cover all of the options for your solar panels Daytona Beach, and make sure you know exactly what to expect from your new system. We will also review other solar products that we offer, so when you are ready to add to your portfolio you can begin the planning stages. At TEO Solar, we service both residential and commercial clients in Volusia County as well as the surrounding counties of Flagler, St. John's, and Putnam. Many people primarily associate solar with residential applications. However, there are many very effective uses for commercial solar installations as well, and sometimes these commercial applications provide an even greater benefit than many other applications. So if you own a commercial building in Volusia County and are wondering how a solar investment might improve your business or your building, let the professionals at TEO Solar come and give you a detailed analysis of what products might work best for you. No job is ever too big or too small for us. Our crew are all experts in solar installation and other solar-related products. We have a complete set of equipment to get solar panel installation and other services done in an excellent and timely manner. Whether you simply wish to add a couple of solar panels to your residential or commercial property when trying it out for the first time, or if you need an entire roof or yard installed with numerous solar panels, we can get it done for you. Call TEO Solar today at 386-437-2671 for a free estimate for solar panels for your home or business. We would be glad to meet with you and discuss the options, and also how much you can expect to save so that we can determine the return on investment.